February 24, 1924. 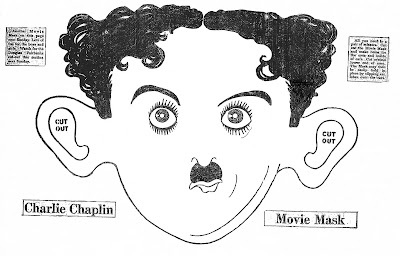 Movie Star cut-outs like this one of Charlie Chaplin appeared in various newspapers in 1924. 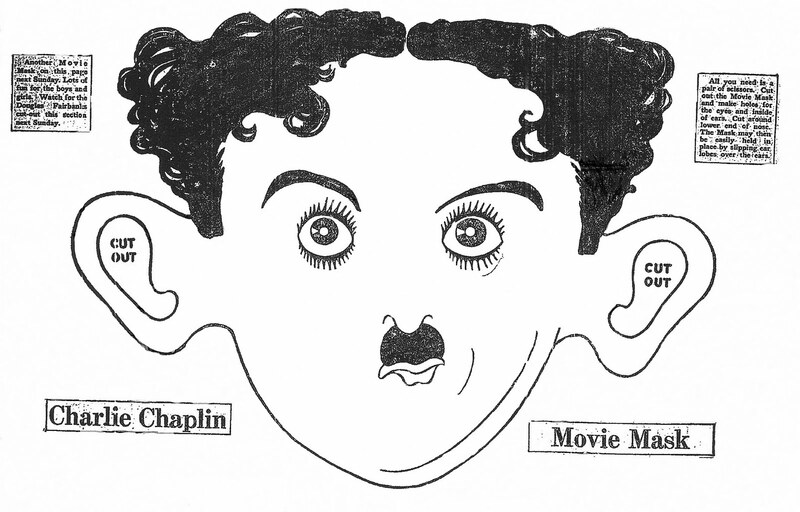 I think Chaplin is timeless.